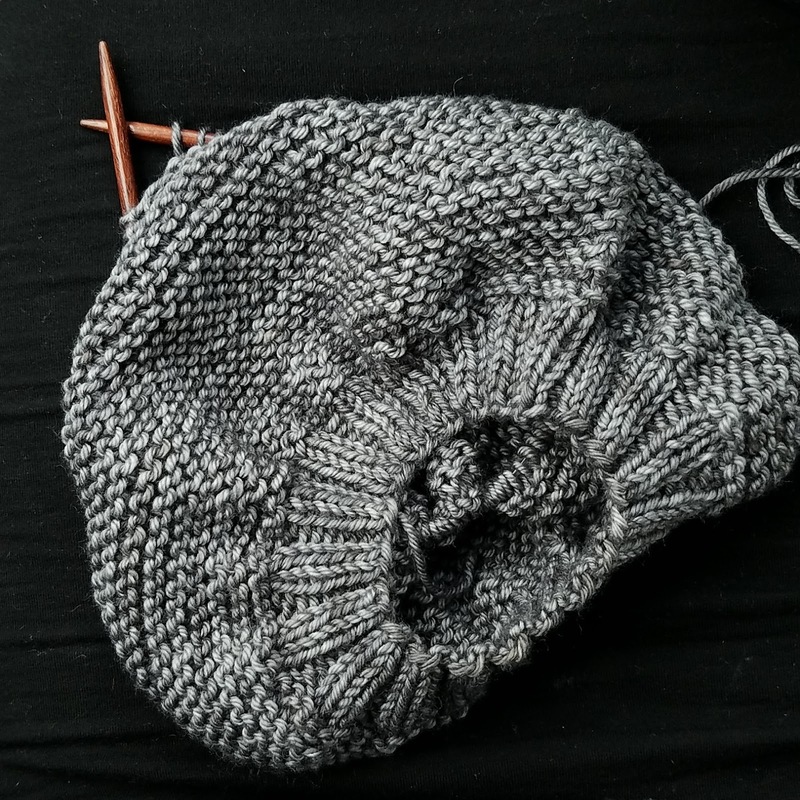 For the past few weeks, I have had a hankering to knit a beret. I have made the Lottie Beret in the past, but decided to get the pattern for the Charlotte Beret, too. Now I can knit simple berets in a full range of sizes. This one is being knit from some label-less MadelineTosh in my stash and will probably fit our beautiful daughter.